Very Park Avenue also the collection of Javier Larrainzar, or Barrio Salamanca. More classic than other times, also I think that the end result is much more finished and more elegant than in other collections. Bermuda shorts, skirts to the knee and baggy pants, also very of the 1940s, for the day, together with turtlenecks, Turtleneck, tops with lacing or flirty blusitas, as the Brown of the second picture above. To protect themselves from the cold, toreras jackets. Essential, of course, the belt, symbol of the new elegance since Stefano Pilati rescue it for his first collection for Yves Saint Laurent Rive Gauche. La noche de Larrainzar is less sober, but equally elegant. And supports several possibilities: chic in short coats, dresses and sets skirt and blouse for cocktails and dinner with friends. 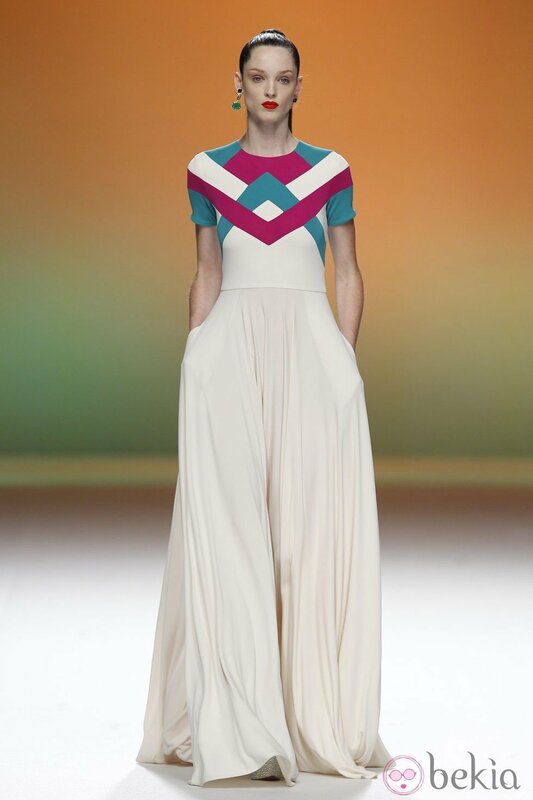 And more sophisticated but light at the same time, in the long evening dresses. 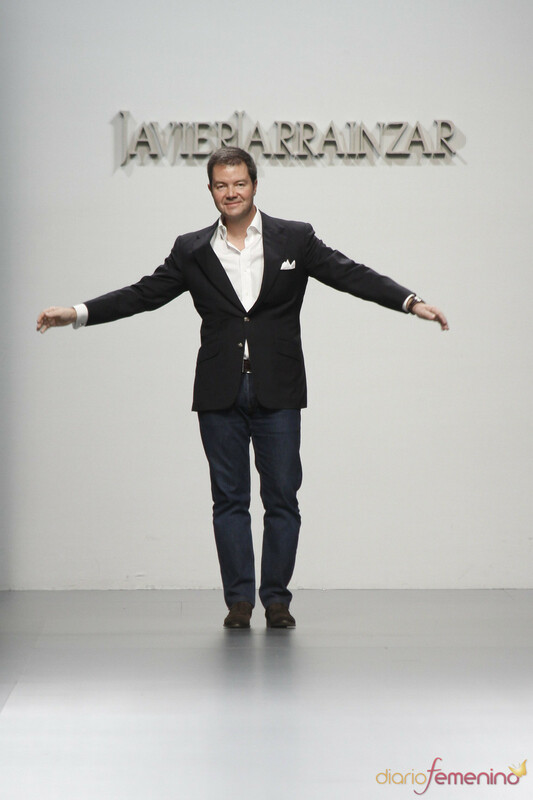 I repeat, I am convinced that if Javier Larrainzar had paraded at Olympus Fashion Week last week, Aerin Lauder Zinterhofer, Renée Rockfeller or Laurent DuPont had bought any of these safe dresses, and it had become serious competition for its admired Michael Kors.